DEER PARK, Texas - According to the Intercontinental Terminals Co., benzene was detected near the facility in Deer Park early Thursday. Concerns over the chemical caused authorities to order a shelter-in-place for the east Harris County town. 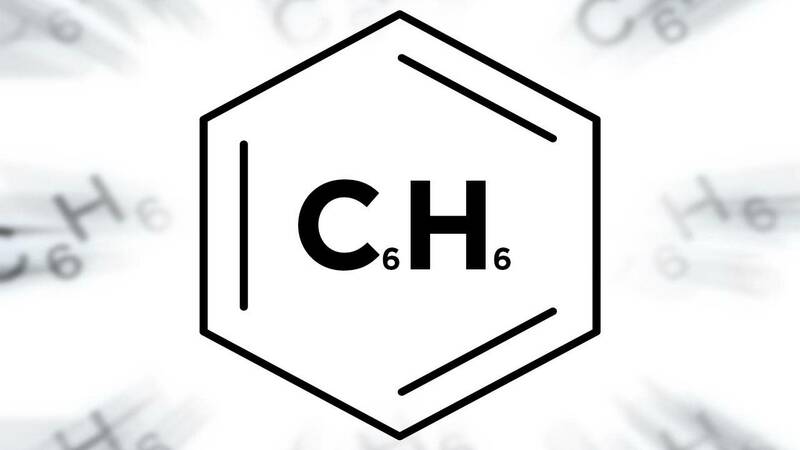 The American Cancer Society says benzene is a colorless, flammable liquid with a sweet odor. It is also a known carcinogen that has been linked to leukemia and other blood cancers. Benzene evaporates quickly and will float on top of water, according to the Centers for Disease Control. People can be exposed to benzene is a variety of ways, including tobacco smoke, vehicle exhaust and industrial emissions – such as that from the ITC fire. Benzene is used to make many types of lubricants, rubbers, dyes, detergents, drugs and pesticides, says the CDC. The CDC says benzene causes blood cells to not function properly and can lead to anemia. It can also cause a loss of white blood cells, which could damage the immune system, according to the CDC. The CDC says anyone exposed to benzene should either leave the area and find fresh air, or shelter-in-place, which is what has been advised by Deer Park officials. For more information about benzene and its effects, visit the CDC website or the American Cancer Society Website.